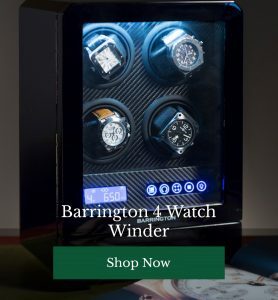 If you already have a luxurious watchwinder box to keep your classic timepiece in, you may have a “bit of a thing” about decadent settings and accessories. 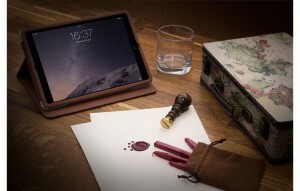 If you’re an iPad owner, these handy little gadgets present another opportunity to splash out on something rather nice to add to your collection. To keep your technology safe (and to give it a touch of class), we’ve perused the finest purveyors on the world wide web to bring you our five favourite iPad cases. Made from the finest European bull hide leather and virtually indestructible carbon fibre, this magnificent bit of kit is sleekly designed, featuring a front-facing kick stand and guaranteed for life. 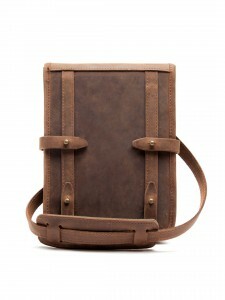 With a vintage feel and a handy satchel strap (if you don’t want to carry your case in a bag), this rugged leather case talks the talk and walks the walk too, with special microfibres which protect your tech from jolts and bumps. Made from envy-inducingly soft and decadent deerskin leather, this beauty from Burlington oozes class, featuring light gold hardware, an interior slip pocket and a chic economy of design which directs attention to its high end materials. 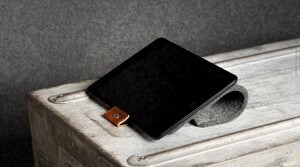 Hard Graft has created an array of clever iPad cases which conveniently prop your tech up when you’re working, but look luxurious and decadent when they’re all wrapped up. 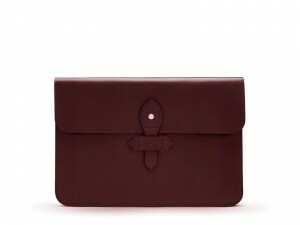 This felted wool case with leather accents is an example we’ve got on our wishlist. Do you own an iPad? 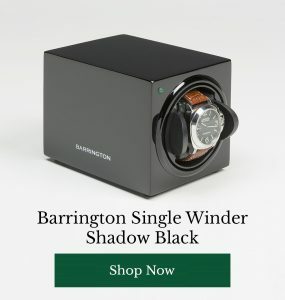 How do you keep it safe on the go? 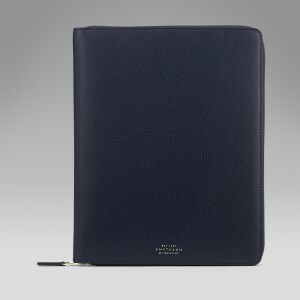 Which case from our collection is your favourite? Have your say below.